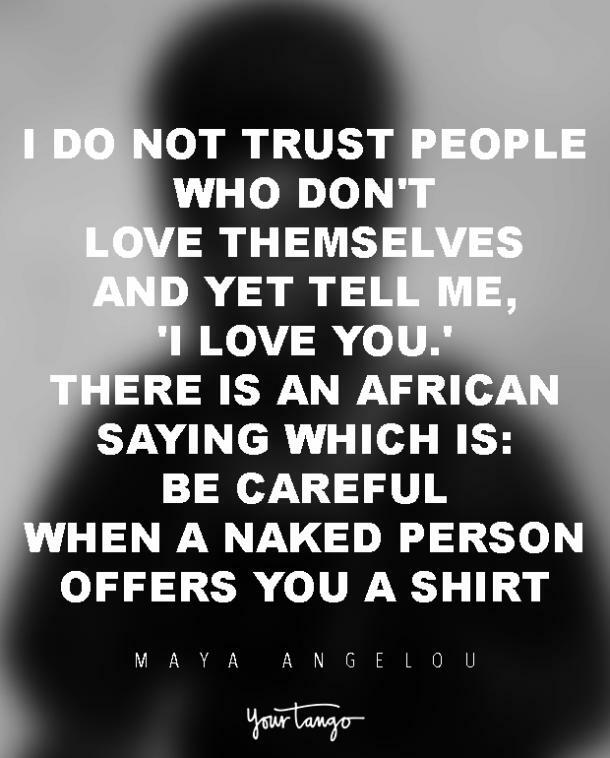 Read. 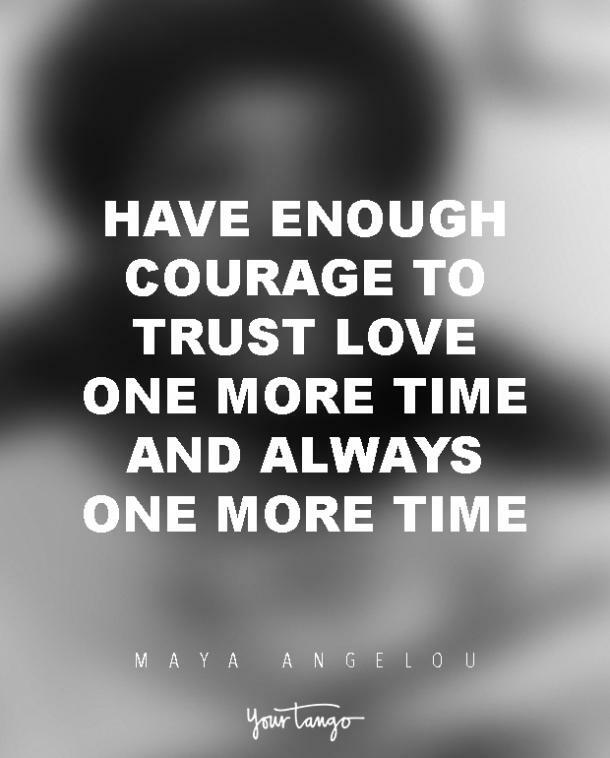 Learn. 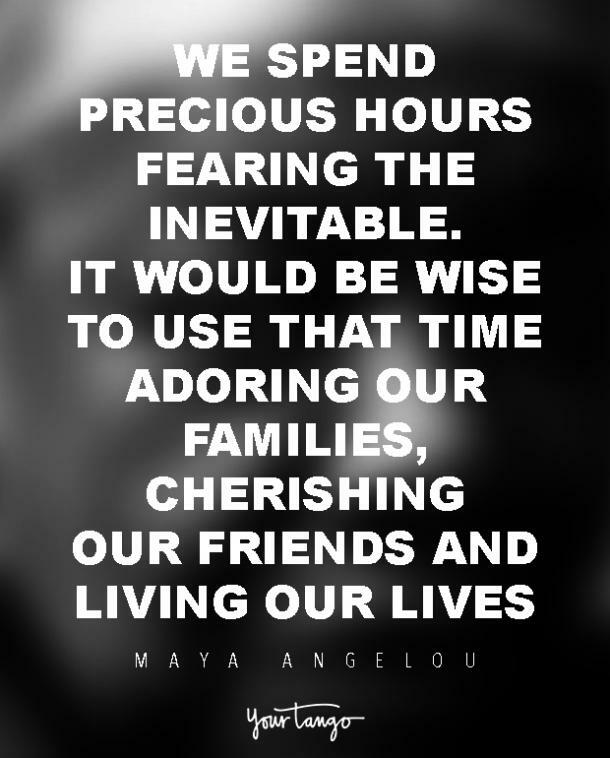 Live life to the fullest. 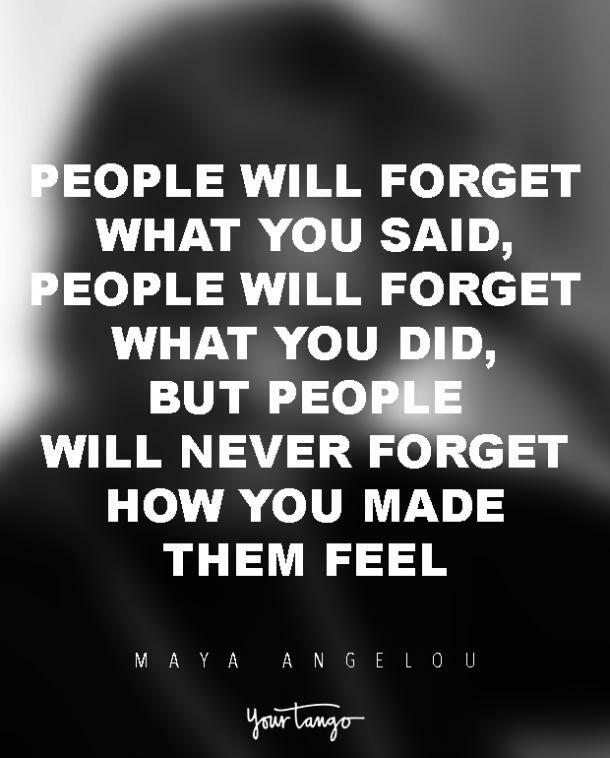 As an advocate for love and peace between all, regardless of race or social status, author and activist Maya Angelou aided in pioneering the civil rights movement by using her lyrical genius to bring the often dismissed issues on racial discrimination to light. 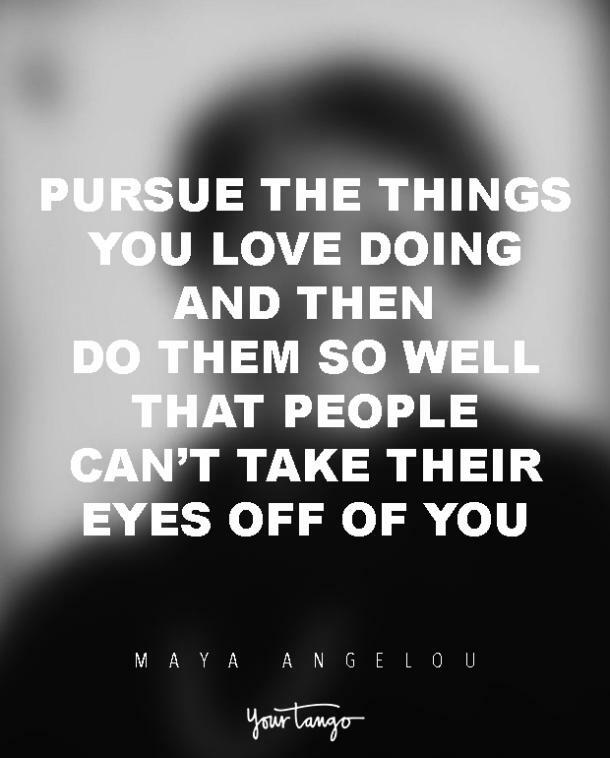 Best known for her book I Know Why The Caged Bird Sings, Maya Angelou also wrote a number of other autobiographies and essays as well as several books of poetry. 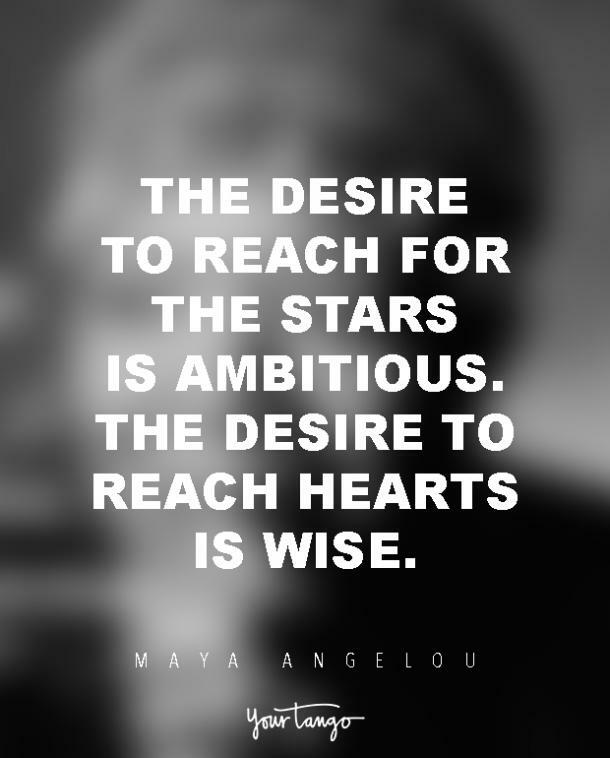 In 1993, she recited her poem "On the Pulse of Morning" at the inauguration of President Bill Clinton, which brought her powerful words to a much larger audience. 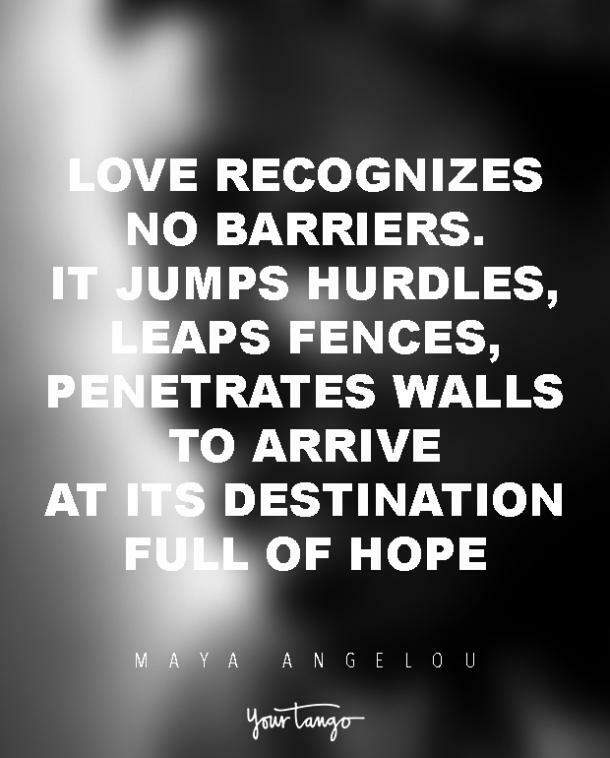 Forever inspired by her determined nature and powerful words, here are our favorite Maya Angelou quotes on love, life and the pursuit of happiness. "I've learned that making a 'living' is not the same thing as making a 'life.' 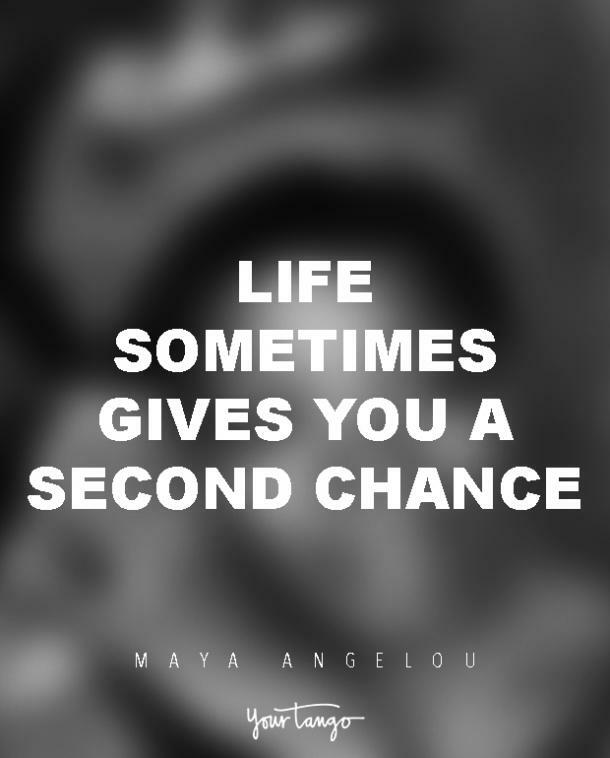 I've learned that life sometimes gives you a second chance. I've learned that you shouldn't go through life with a catcher's mitt on both hands; you need to be able to throw something back." 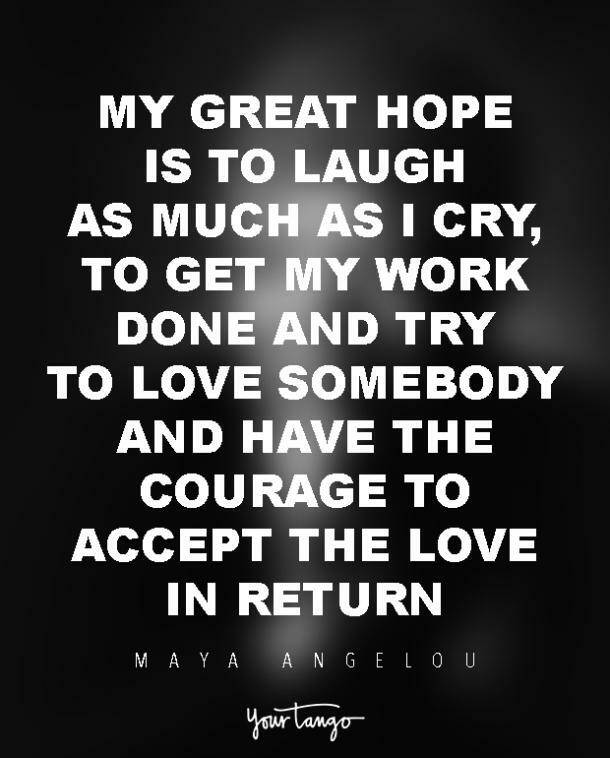 "My great hope is to laugh as much as I cry, to get my work done and try to love somebody and have the courage to accept the love in return." 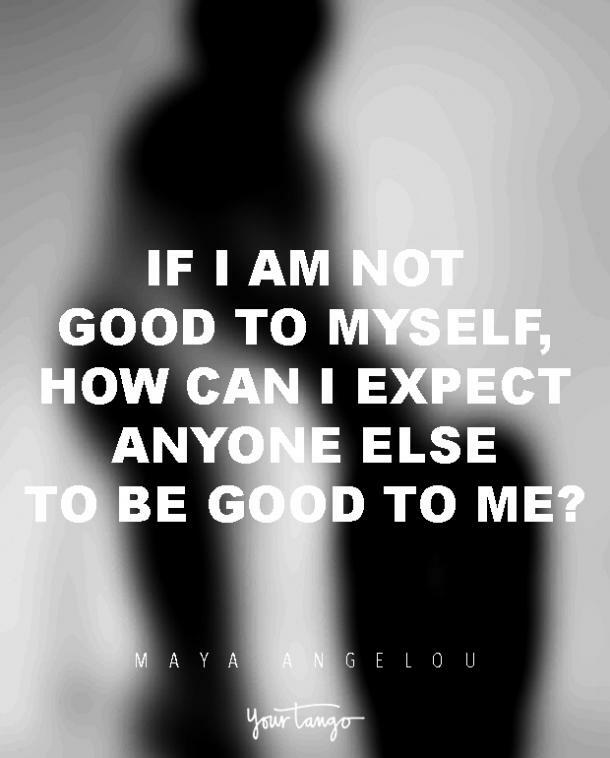 "If I am not good to myself, how can I expect anyone else to be good to me?"